Writing is a Passion and to create that passion into a job is what everyone wishes to achieve. The basis of medical writing is not only about flair and proficiency in language but to also have the medical knowledge so that whatever is written has a strong scientific basis. 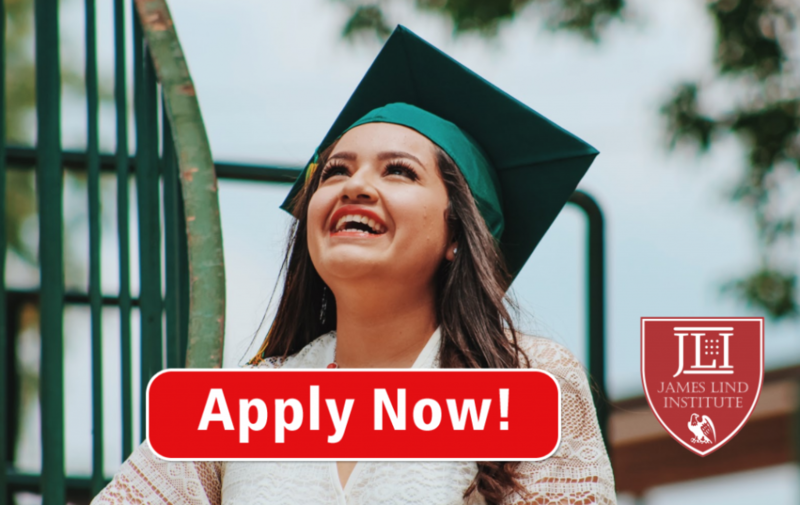 The comfort of a job primarily lies in the fact that the scope of work is unlimited from academics, pharmaceuticals, medical organizations or even the government sector. The medical writing covers two broad spectrums i.e regulatory writing and medico-marketing. Regulatory writing has a varied scope but with a more stringent scientific basis where the articles are written for regulatory agencies. The expertise of regulatory writers is primarily the standardized international regulatory requirements, reviewing documents involved in clinical research, post approval documents. It has now become even more complex with varying guidelines of different countries which require a completely new set of regulations, terminologies for drug approval. Thus, it’s easier, faster and more convenient for an industry to hire regulatory writers as they provide the regulatory documents with highest quality of scientific standards compared to other medical writers. The regulatory medical writer’s task primarily involves interpreting data as well as summarizing the statistical findings which are primarily a task of a clinical researcher and a biostatistician. The regulatory documents submitted should be scientific as well as simple, so as to enhance the submission process and up to date with changing market dynamics and expiring patents. Medical writing either regulatory or medical marketing run on deadlines. Thus, you need to be adept at meeting them irrespective. As a freelancer you can be spoilt for choice as the jobs are plentiful however you need to be flexible and have related experience. Graciously accepts criticism and understand what you client requires. A very important aspect of individual’s personality is to be precise and detail oriented. The ability to scrutinize documents with utmost dedication is imperative irrespective of the job branch. 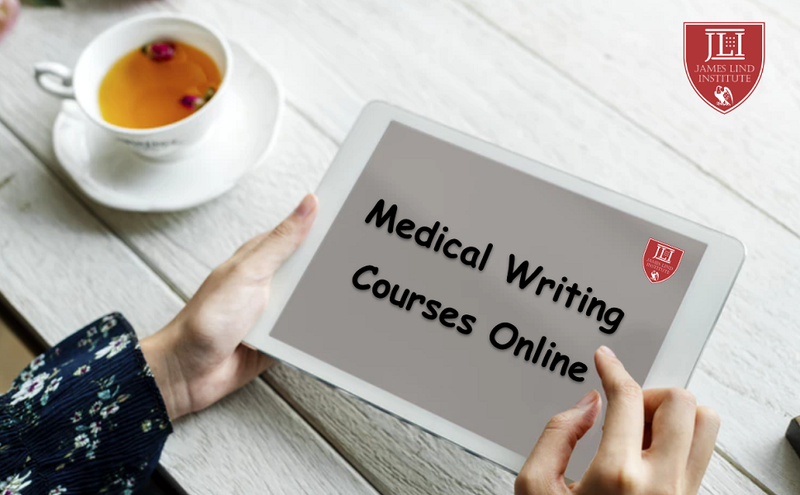 The online courses provided at JLI help develop medical writing skills by providing the extensive knowledge on medical writing with the help of professional expertise. The courses offered are: Advanced PG Diploma in Medical Writing with expertise in Clinical Research, Pharmacovigilance, Medical Journalism. It not only offers you the broad spectrum of writing courses which are relevant but also gives you an insight into the nuances of the job.